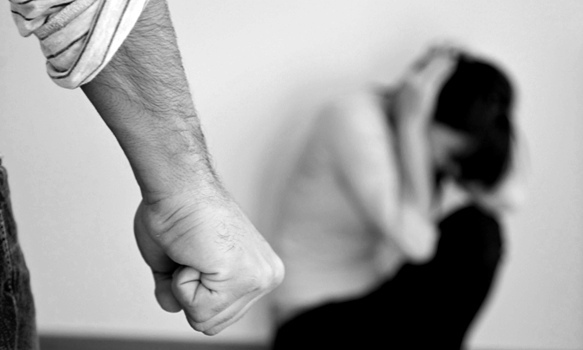 The Fiji Women’s Crisis Centre has received over 600 reports of cases of domestic violence from January to June this year. That is an average of four cases a day. FWCC Coordinator Shamima Ali says the statistics are shocking. 342 cases were reported in Suva, 141 cases reported in Nadi, 95 in Ba, 46 in Labasa and 18 in Rakiraki. The statistics, released by FWCC this morning also revealed 37 child abuse cases during that period. There were a total of 12 sexual harassment cases and 293 reports were classified as other cases. Ali says there are still a lot of unreported cases of domestic violence.